Aeromodelling is an activity where students build, design and fly UAVs. It is an interdisciplinary area involving students of Mechanical, Electronics, Electrical, CSE, and Aeronautical/ Aerospace departments. Aeromodelling used to be a very expensive activity until a few years back and was only restricted to very few people who used to pursue it as a hobby. But with the advancements in technologies like Brushless Motors, Light weight batteries, the costs have gone down and today it is as affordable as other activities like Robotics and Embedded Systems. Due to the decrease in costs in development of UAVs and drones, a lot of innovation is happening in the areas of Aeromodelling and UAVs. Today, a lot of commercial activities (in addition to military activities) are happening through UAVs like Aerial Surveying – crops, animals, ships, pipelines and wires etc, Video Shooting – construction sites and events are happening through drones and a lot of investments and research is being done in applications of drones like delivery of medicines and other items. UAV experts and pilots are already in great demand in the market and this is going to increase even faster. With such a background, aeromodelling has become a very important field where students should develop skills and knowledge. To encourage students, major aerospace companies are conducting competitions with huge prize money. For example: Boeing, IITs, and Skyfi Labs work together every year to conduct Boeing – IIT National Aeromodelling Competition. We see thousands of students across the country every year participating in this event and the number is increasing every year. Aeromodelling has also become a popular activity in major institutions. For example, IIT Delhi and IIT Jammu conduct aeromodelling as a mandatory activity for all their first-year students. - Skyfi Labs has helped in the conduction of these programs at IIT Delhi and IIT Jammu. Aeromodelling workshops help students understand and develop skills in this area. Aeromodelling is also the first step towards a career in Aerospace/ Aeronautical Engineering and it is very important for those students who like to keep their higher students in Aerospace Engineering as an option. RC Aircraft is one of the most widely used UAVs for various applications from surveillance purposes to Aerial Photogrammetry. It is a fixed wing aircraft (meaning – that the wings will not move or rotate like Helicopter) and it follows the same engineering design principles as commercial and passenger aircraft that we see today. By doing this workshop you will learn the concepts behind the Aircraft design and the functioning of the Aircraft. You will then use the concepts learned to design and fabricate your own Aircraft that can be controlled through a remote. If you are an amateur and looking to learn aeromodelling then you can undergo this training to get skilled in it. Quadrotor is the drone type that is becoming most popular these days and finds its applications in research, law enforcement, and commercial purposes etc. The ability to stay at one place without the need to keep moving like aircraft makes this a very popular model for photography and surveillance. Quadrotor uses a simple four rotor design that allows you to modify easily facilitating easier modification for various applications. 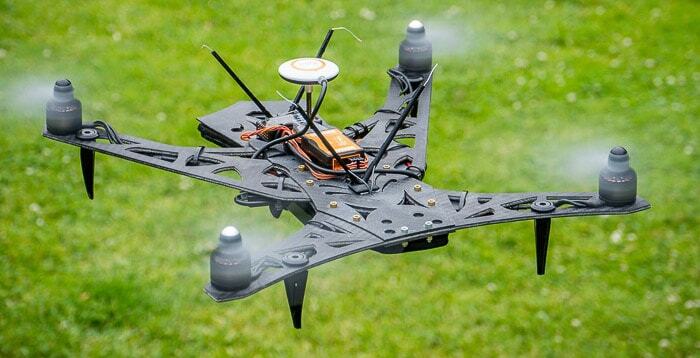 Quadrotor is a very complex drone that needs an extensive use of sensors (gyro, accelerometer, GPS etc.) and programming. So it is also a very popular course for electronics, electrical and CSE students. Through this aeromodelling workshop you will practically learn to build your own Quadrotor that can be remotely controlled. It is an ideal aeromodelling course for students pursuing 2nd & 3rd year to understand the concept of UAV’s and its applications. Sphere drone is one of the latest innovations in UAVs which has a distinctive ball-like shape and uses a single rotor design that allow some amazing flyability. It has its applications varying from search & rescue, film making to military. It is famous for being very rugged as it can fall down in any orientation without damage. By doing this workshop you will practically learn the aeromodelling principles and fabricate your own Sphere Drone. If you are interested in Drones technology and manufacturing, this workshop will be the right choice for you to learn and get skilled by fabricating one. Ornithopter is a type of aircraft that flies by the same mechanism as birds; flapping its wings instead of using engines or motors for propulsion unlike most of the modern day aerodynamic models. 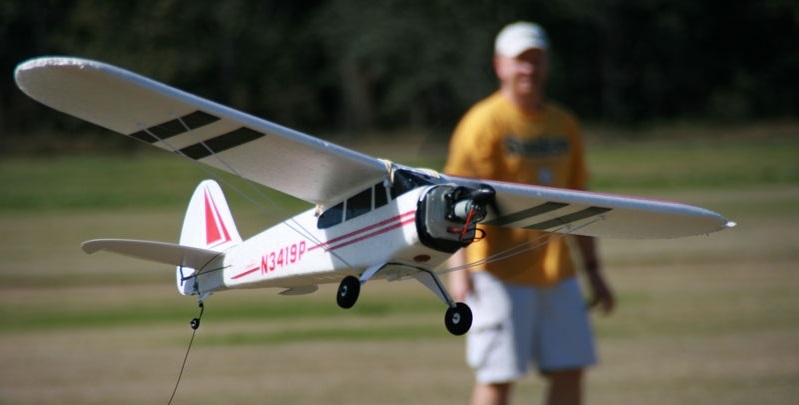 This is a basic workshop on aeromodelling where you will understand the concepts behind aeromodelling and apply that to build a model that uses the flapping action to fly. This is an ideal workshop for 1st & 2nd year engineering students to understand what is aeromodelling and will give them a very good insight about the aeronautics. 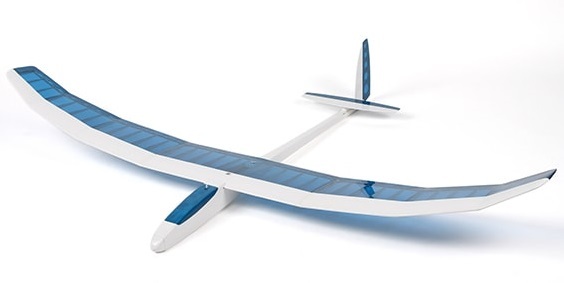 Glider is one of the simplest models that you can fabricate to understand the concepts behind aeromodelling. By fabricating a glider you will be able to understand the principles of aerodynamics, controls and its stability in the simplest manner. Even you can modify the design slightly to make it perform some interesting aerobatics. This is also an ideal workshop for 1st & 2nd year engineering students to understand the basic principles of flight and help you to understand the aerodynamics practically. Glider workshop is one of the most popular aeromodelling workshops at a beginner level and the same workshop is being done by IIT Delhi and IIT Jammu students every year. 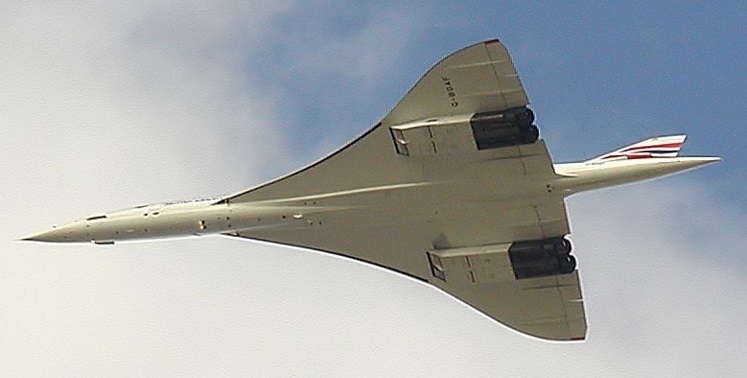 The name Delta Wing is due to the shape of the aircraft wing which looks like a triangle. Delta wing became popular during the World War II and has been explicitly researched till date to develop new and efficient configurations. All the combat airplanes that we see today are either the delta planes or the tail-less delta planes. By doing this workshop you will practically learn the concepts behind the Aerodynamics, Flight Mechanics, Control and Propulsion and use that concept to fabricate your own Delta Wing Aircraft. This workshop is ideal for students pursuing 3rd and 4th year which will help them to build innovative engineering projects on aeromodelling. Biplane aircraft are those with two wings adapting the design which was first configured during the 1890’s (similar to Wright brother’s biplanes). These types of aircraft were predominant in the military and other commercial aviation during the World War II. This particular workshop will help you to understand the theory behind the functioning of aircraft and its design. You will then use the concept learned to build your own biplane aircraft from scratch and test it via remote controlled. It is an ideal workshop for 2nd and 3rd-year students to have an introduction to design algorithm of an aircraft and have a hands-on experience in the electronic and electrical instrumentation on an RC Aircraft. Tricopter achieves the complexity that we see in present day helicopters. These types of aircrafts use a unique type of servomechanism to maneuver with only three odd rotors. Tricopters has an immense craze among aviation enthusiasts due to its exceptional efficiency and emerging applicability. By doing this workshop you will get a hands-on experience in aeromodelling by learning and building a tricopter for your own. This particular workshop is ideal, if you are in your 3rd or 4th year engineering. The workshop will give you a very good working knowledge of modern aviation systems and you can use the concepts learned to build Innovative engineering projects. The unique body design and curves of a Boomerang makes it the only projectile that can fly parallel to the ground and defy gravity. It is simply fun to throw a Boomerang and see that fly back to us. By doing this workshop you will learn the physics behind an aircraft flying, manufacturing techniques and also the throwing tricks of a Boomerang. This workshop is ideal for you if you want to explore the amazing world of aerodynamics and get started with the aeromodelling projects. In case you are interested to attend an aeromodelling workshop but not able to find one, you can conduct an aeromodelling workshop in your college itself in association with Skyfi Labs. We at Skyfi Labs have developed some amazing hands-on training programs that help you to learn and build aeromodelling projects in the simplest way. Our team will be coming to your college upon inviting along with the kits and necessary material and helps you to build aeromodelling projects practically. The Innovative learning methodology which we follow not only helps you to build aeromodelling projects but ensures you are learning while doing so.. They are dangerous as they can cause accidents. So please make sure you conduct them with a good organization which uses high-quality kits and ensures safety precautions. It is very important to land a plane that takes off. So “each and every part of the plane” has to be in very good condition. One small faulty part can crash the plane and cause severe damage to other electronics. Good organizations use high-quality equipment that will not cause such accidents. Unlike robotics, you don’t get second chance to try. Example: if a motor doesn’t work in a robot, you can still fix it and try in the second attempt. But you won't get the second attempt in Aeromodelling if it crashes in the first attempt. So you need to be prepared for such incidents. Aeromodelling uses Li-ion batteries which are very dangerous and are not allowed in aircraft. Crashes will cause these batteries to catch fire and explode. So please be very careful with such equipment. In general, Aeromodelling is a great area with great future. But it is very complex and dangerous. So we strongly suggest that you learn from workshops conducted by the best organizations who follow quality, use high-quality components and follow safety precautions. All the best. Hope you will all have a great aeromodelling workshop in your college soon!